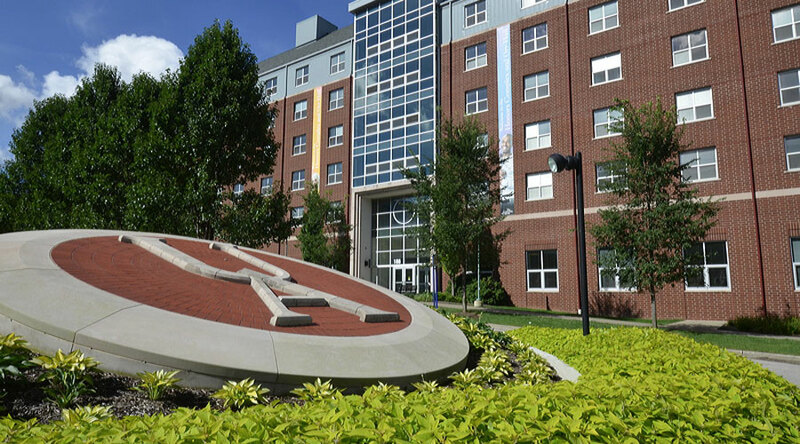 I am currently interning at Direction Home Area Agency on Aging and Disability in the Akron Canton region. 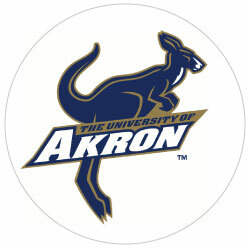 I am also working to complete the graduate program in the School of Social Work at the University of Akron. At my internship, I work primarily with care management. I have been able to make phone calls and visits to the aging and disabled population, as well as assist in service coordination. Assessing the effectiveness of meal delivery, personal care, and emergency response services is crucial for those who have every day needs. Interning at an area agency on aging has given me insight to what my community does for the coordination of older adult services, care, and advocacy. The Ohio Scholars in Aging program enabled me to learn about macro policies related to older adult cognitive impairment, community-based initiatives for independent living, and the financial aspects of those with lower incomes needing services. It was very helpful to hear what the Columbus area is actively doing for the older adult population compared with the Akron Canton area. Expanding my knowledge about Medicaid information gave me a more detailed picture of the process of having benefits based on income eligibility. I also learned about dementia related information and practice skills. Personally, I am a hospice volunteer and it was interesting to hear about person-centered skills. Finally, the program enabled me to network with other professionals about topics of importance. Infant mortality and the opioid crisis are becoming an issue in the Akron Canton area but also for working with older adults. Linking with community resources and understanding others’ perspectives on these matters were great ways for me to become a more active advocate. The Ohio Scholars in Aging program enabled me to take macro initiatives and translate them to micro practice in association with the older adult population. I am thankful for the opportunity to have learned from legislative and geriatric professionals. The Ohio Scholars in Aging program was a wonderful learning experience that assisted in my career development and academic growth.